This quality has been appreciated by our top customers. This is ideal to manufacture a wide range of Track Suits & Lowers. It provides maximum comfort & smoothness to the wearer. Above all it offer warmth & perfect fitting also. Dimensional constants of single jersey fabrics made from linclite and conventional yarns are calculated under dry, steam, full relaxation treatments. 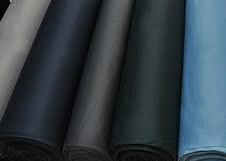 Fabrics were made under different tightness factors such as high, medium and low with different twist factors, twist directions and feeder blending. We are manufacture of Spun interlock knitted printed fabric as per customer requirements. 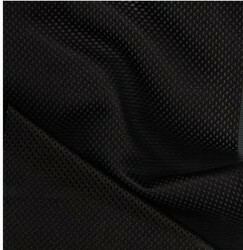 Dry Fit Micro PP Fabric are made using Finest Quality Yarns which are compliance to Export Standards .